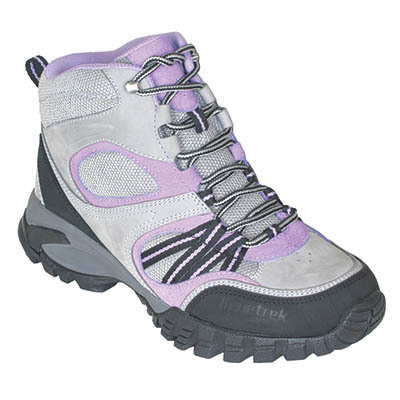 Kenetrek's Women's Bridger Ridge High Hiker will give you the waterproof protection you need for the unexpected on the trail. 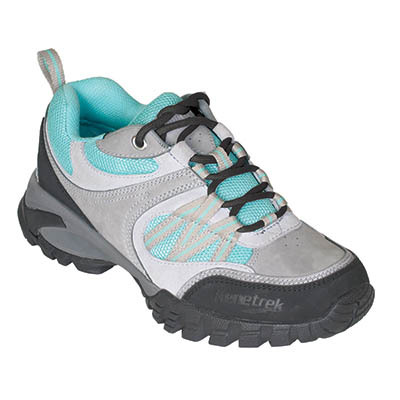 With breathability and comfort, these light hikers can take you where you need to go. Color: Lilac. Imported. Women's whole and half sizes 6-10. Kenetrek’s Women’s Bridger Ridge High Hiker will give you the waterproof protection you need for the unexpected on the trail. 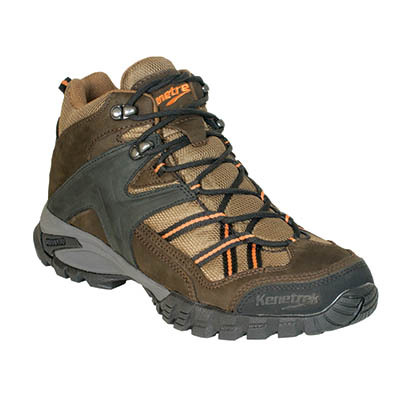 With breathability and comfort, these light hikers can take you where you need to go. Color: Lilac. Imported. Women’s whole and half sizes 6-10.